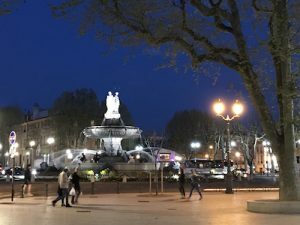 Spend a fabulous weekend in Aix-en-Provence, a city of grand squares, sparkling fountains, art galleries galore, the Saturday night market and the Sunday morning farmers market plus the many café terraces. 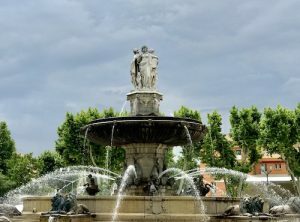 Wander the famous Cours Mirabeau stately avenue lined with plane trees, and weave your way through the streets of aristocratic grand houses in the footsteps of Paul Cezanne and Emile Zola. Enjoy an aperitif at the famous Café de Deux Garcons and dinner at the Le Poivre d’Ane at the Place des Cardeurs. Discover the elegance and magic of the city the locals call simply, Aix. At around 2.5 hours from Paris by train, it’s the perfect weekend destination. Upon your arrival in Aix at Le Pigonnet on Saturday at around 3:30 pm, have a massage scheduled at the hotel spa (not included). There’s lots to see and do but you could fill your Sunday morning by visiting the Musée Granet and the temporary exhibition, « Picasso Mediterranean ». Then, go to Hotel Caumont for the temporary exhibition on Nicolas de Staël and enjoy a delicious lunch in the gorgeous garden courtyard at Hotel Caumont. In the afternoon we’ll depart for captivating Cassis on Sunday and enjoy its beauty and charisma – beautiful beaches, beachside cafés and the mesmerizing limestone cliffs known as the Calanques (Calanques boat tour can be arranged for you, price not included). 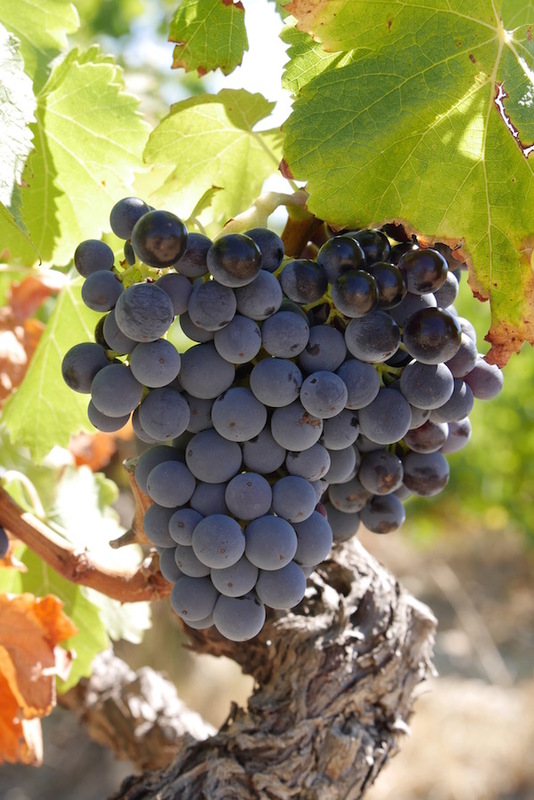 The Truffle & Wine Tour in Provence is all about escaping the winter blues and enjoying the best part of winter. This is your chance to explore fine food, outstanding wines, Provence truffles and cozy winter fires. 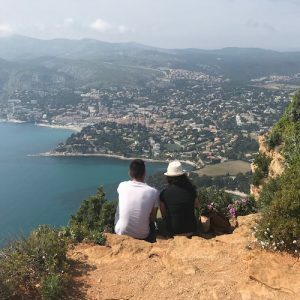 This tour is designed for small group travel giving just 7 people the opportunity to discover Provence without the heat nor the crowds of summer. Site development and hosting by Rogue Web Works.